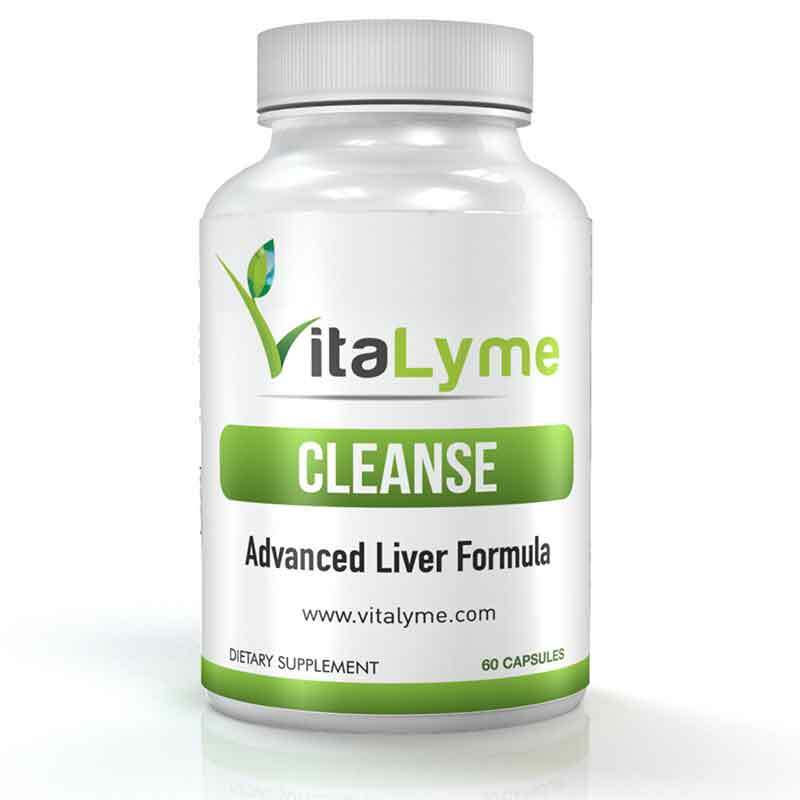 Cleanse is the most advanced and effective liver enhancement complex in the world. Unlock your bodies natural potential with all natural ingredients that improve detoxification, enhance energy and naturally treats symptoms such as fatigue and anxiety. Millions of people in the U.S. suffer from problems caused by parasites. Similarly Lyme disease spirochetes. 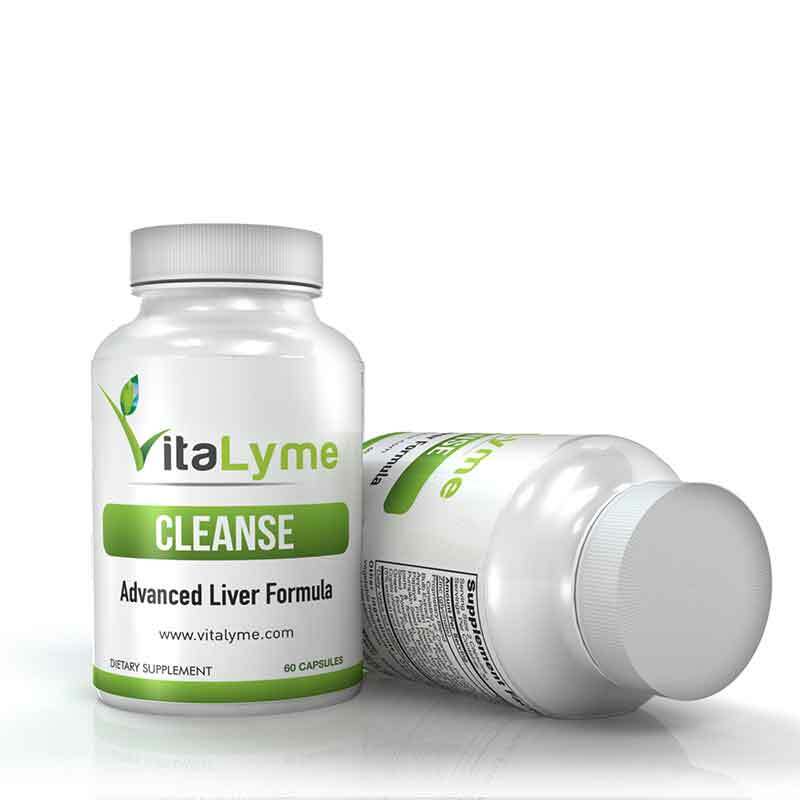 Because parasites and Lyme emit toxins in the form of biofilm, they begin to over work the liver and kidneys. The immune system and organs in our bodies can become sluggish and weak. Other symptoms may include weight gain, fatigue and irritability. We’ve discovered certain herbs have the ability to kill parasites and Lyme disease in the body, which can help to reverse their ill effects. 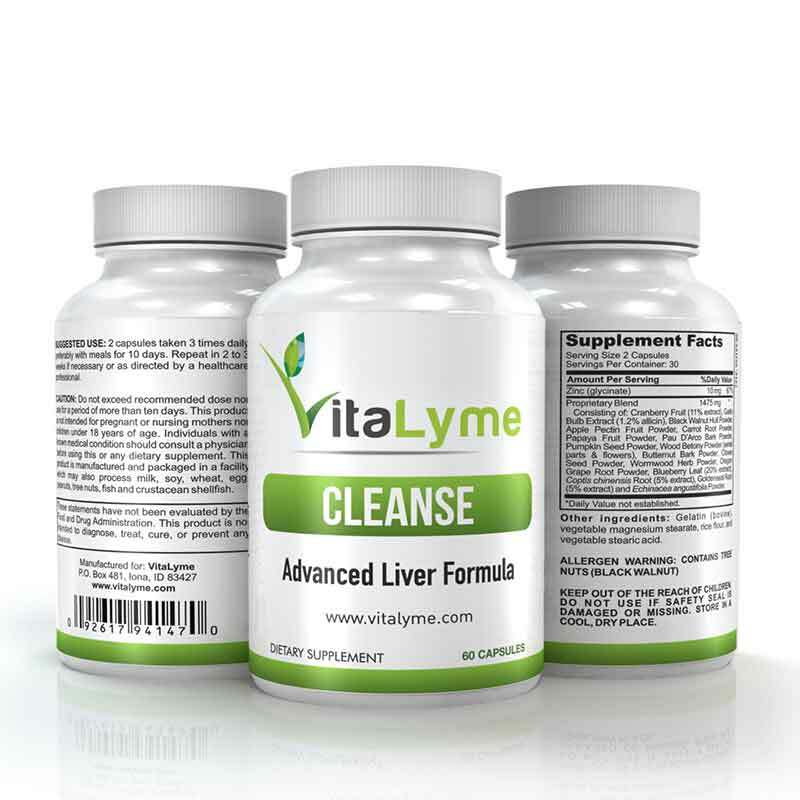 Cleanse – Liver Enhancement Complex includes all the necessary herbs and other important nutrients in a formulation that is one of the strongest available.